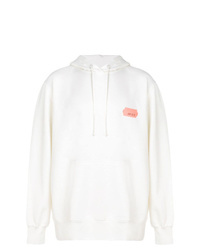 Raf Simons X Fre... 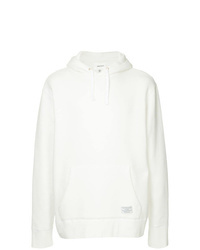 Tape Detail Hoodie £188 Free UK Shipping! 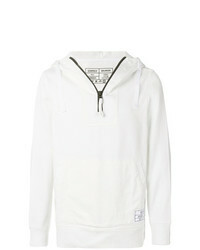 Sempach Herzog Hoodie £116 Free UK Shipping! 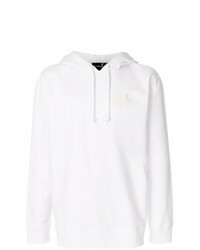 Makavelic Hoodie £232 Free UK Shipping! 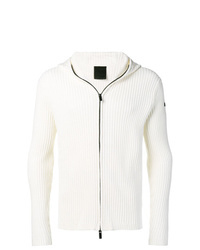 Haider Ackermann Zipped Hoodie £1,306 Free UK Shipping! 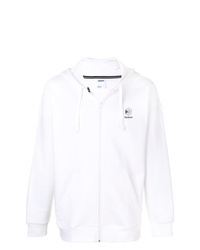 Makavelic Soft Warm Hoodie £178 Free UK Shipping! 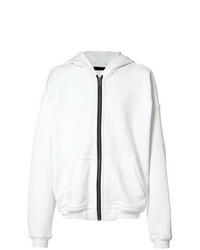 Lanvin Zipped Jacket £507 £780 Free UK Shipping! 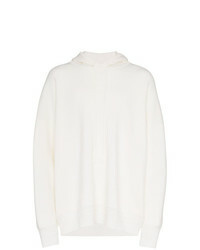 Edward Crutchley Ribbed Wool Hoodie £324 £540 Free UK Shipping! 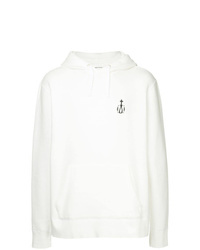 Botter Precio Hoodie £166 £278 Free UK Shipping! 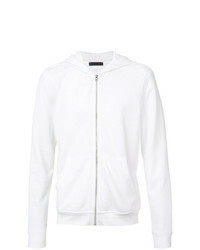 ATM Anthony Thom... French Terry Zip Hoodie £283 Free UK Shipping! 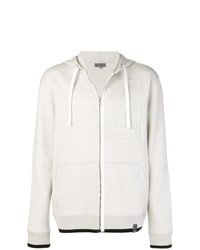 Rrd Ribbed Knit Zip Front Hoodie £157 £197 Free UK Shipping!